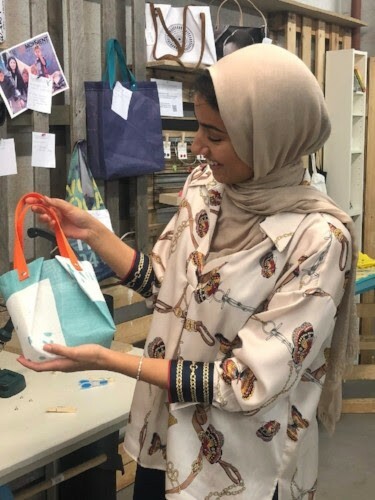 Mijn Buuf is a creative association where women and men of various nationalities come together to share their passion for creating handmade items. 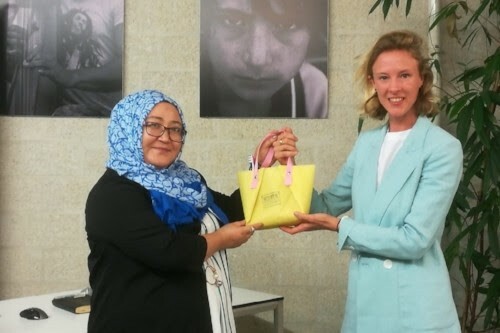 The association recently initiated a project called, 'Make a bag for Lesbos', where recyclable advertising banners, toiletry bags, clothing bags and document folders are made for the people in the campUS’s on Lesvos. Mijn Buuf recently donated 300 toiletry bags to us to send and distribute on Lesvos. Not only are they donating to the people on Lesvos, they are also helping the planet by creating these bags with 100% sustainable material. These items will be in their workshop in Den Haag on a number of mornings with the women (and men) who made them. Working together for a good cause, meeting others, and practicing Dutch at the same time, create the basis for this project. You can also join in and create your own bag with the material provided by them. No specific skills are required. For more information on their association and how you can join, click here. 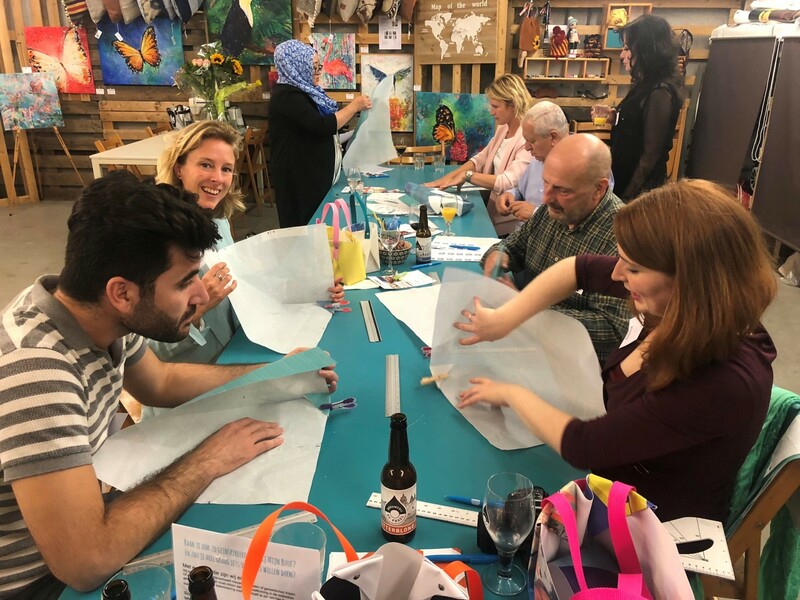 Last week, one of our Movement On The Ground members visited the association and helped make toiletry bags for our residents on Lesvos, check out the pictures below! Does your association want to make a donation as well? Please click here for more information on how you can contribute to our Movement. Are you just one person and not part of an association? You can help, too! Click here to see how you can join our Movement.